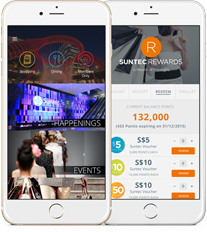 Suntec Rewards Members gets an ADDITIONAL 10% off the Graduation Shoot special promotion exclusively for graduates 2017 below! 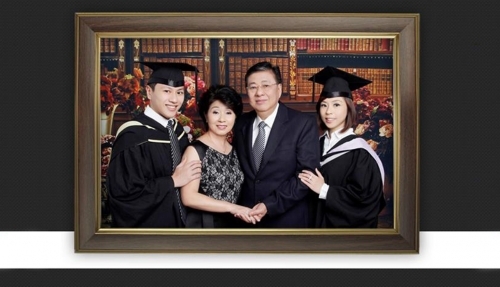 - All prices include portrait photo with canvas finish plus frame and 6 pcs of 4R reprints of the selected photo. - Outdoor photoshoot at additional $100 per hour.